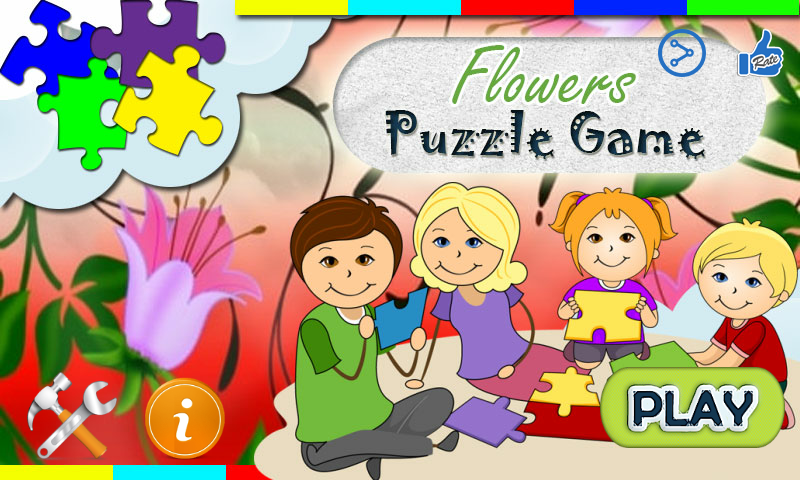 Flowers Puzzle Game for Kids is a best educational game for toddlers, preschool children and young children. Observe them learn the various names of various flowers items like Dahlia, Hibiscus, Lotus, Peaches and Cream, Rose, Sunflower. 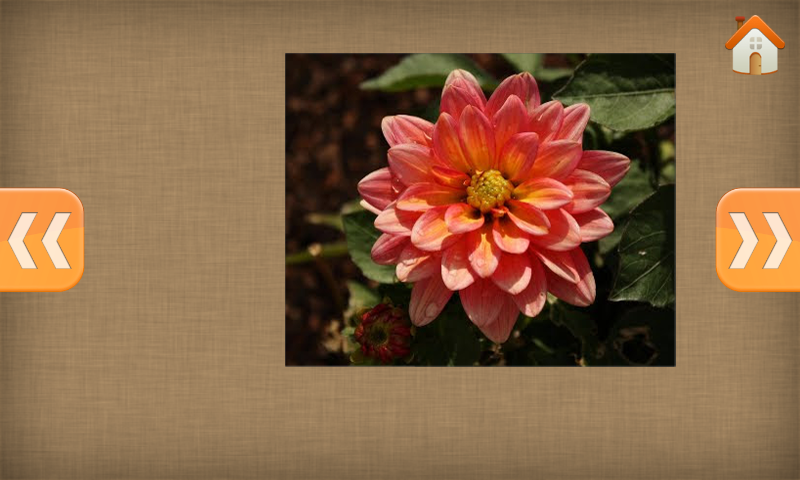 Your children will hear the pronunciation of flowers and watch the flower picture. This game is very helpful for kids to get familiar with the words. The game is enriched with animations, sounds and interactivity for repeat playing & learning. It will keep your toddlers busy for hours and yet you will never be worried about them losing any piece of the puzzle. A pleasant voice will always encourage and praise your kids and toddlers and motivate them to continue to build their vocabulary, memory, and cognitive skills while playing. An important feature of this educational application is the learning items are not the painted pictures but the bright and colorful photos of the flowers. 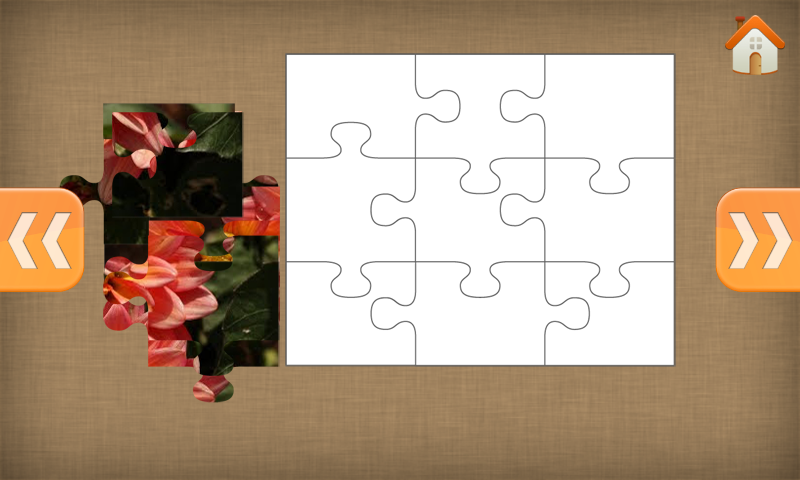 It will help the children to correct recognize the flower in real life. A unique combination of simplicity, creativity and addictive gameplay makes this the most enjoyable educational app for toddlers and preschool children. This brings a lot fun for the whole family while the little ones learn the names and pronunciation of flowers. This is a completely new game for kids to help them learn about all the basic flower items that we eat. 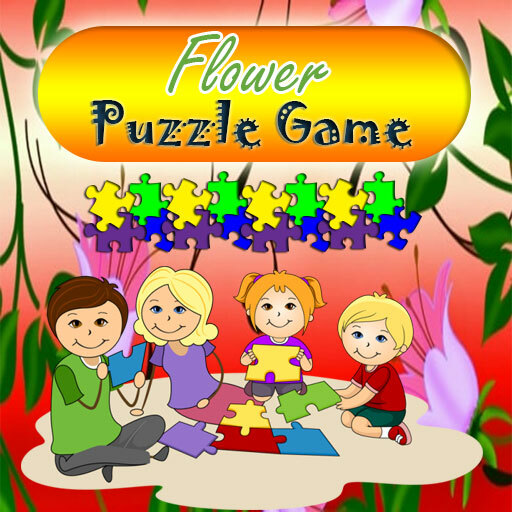 This game is especially for kids will help them learn the shapes and names of all the flower. There are a lot of different variety flowers in the game. Combine and join all those broken pieces and finish each level.